Most people think of Cornwall as a relatively hidden, insular place that hasn’t changed all that much, enclosed from the rest of the world, untouched by outsider influence. Most people wouldn’t know about the county’s mining relationship with Mexico or perhaps even it’s strong links with the Bretons over in France and other Celtic identifying states. Most people would be surprised to hear how one of the most famous British craft institutions has its origins on the opposite side of the world, in Mashiko, Japan. Leach Pottery is considered by many as the birthplace of British Studio Pottery, Located at Higher Stennack (on the B3306) on the upper outskirts of St Ives, created in homage to Bernard Leach. Bernard Leach was born in Japan, his mother sadly dying in childbirth, he spent his first 3 years there until moving back to the UK with his father. He later studied etching at the London School of Art which rekindled his interest in Japanese Culture. 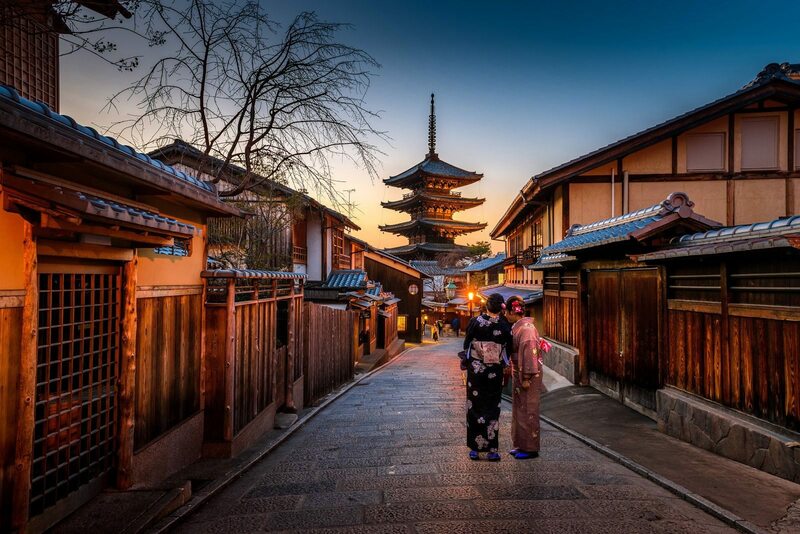 He returned to Japan to introduce western art after the 250 years of seclusion. Here he became great friends with Hamada Shoji, a potter, who was a great influence on 20th century studio pottery. Hamada established a world renowned pottery centre in Mashiko town (about 62 miles from Tokyo). Leach surrounded himself with Japanese artists, scholars and philosophers; he began to give talks and write for publications creating credibility and a greater understanding of the craft developing a new approach. On his return to England he brought back a utilitarian approach to pottery, bucking the trend of aesthetic and decorative considerations focussing instead on functional values. He establishing Leach Pottery in St.Ives with his wife and Shoji building a Kiln inside an old barn. Through his work he promoted pottery as a combination of Western and Eastern art and philosophies. This idea of art, philosophy, design and craft intertwined formed the basis of a influential counter-culture to the fine art pots of the time. Through the collectives understanding and organisation formed a foundation for modern studio pottery. For over a century, the Leach family potters collaborated with Japanese artists, the two very different communities support each other through trials and tribulations. Pottery to ensure the future of pottery in Mashiko in the face of disaster. In 2012 the town council welcomed the Mayor of Mashiko for a friendship ceremony to formalise the relationship. If you enjoy art and pottery, a visit to Leach Pottery is a must. If you are going with a friend but you are not a pottery fan, the actual history of the Leach family is riveting and fascinating. The site includes a museum in homage to its creator Bernard Leach, as well as exhibitions by leading regional, national and international studio potters throughout the year. There are a host of activities on offer, check out their website, www.leachpottery.com. 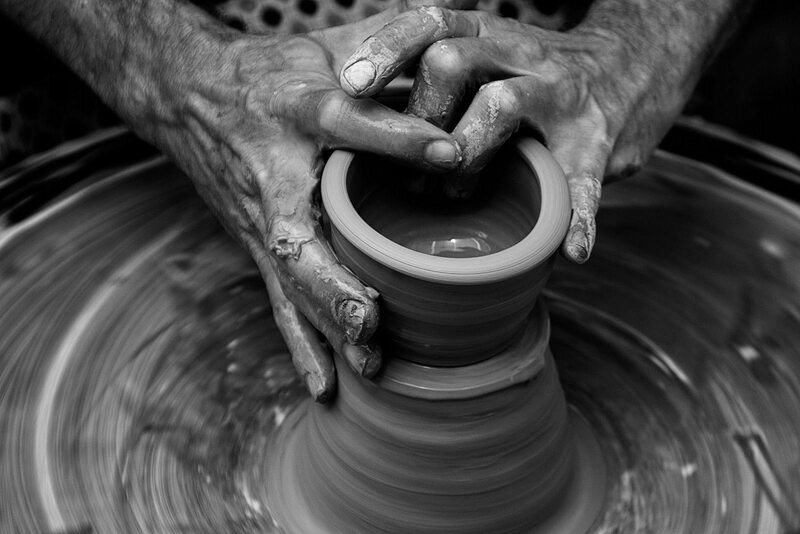 Things like Clay Days, where you can get messy and learn how to create a masterpiece. 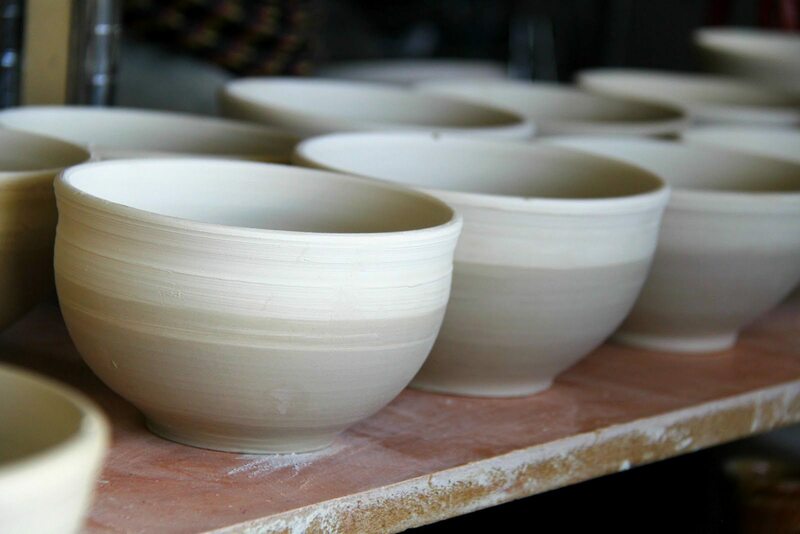 There are courses on throwing and glazing, evening classes and masterclasses.